We’ve recently obtained planning consent in Thames Ditton from Elmbridge Borough Council for the remodelling and extension to a detached house. 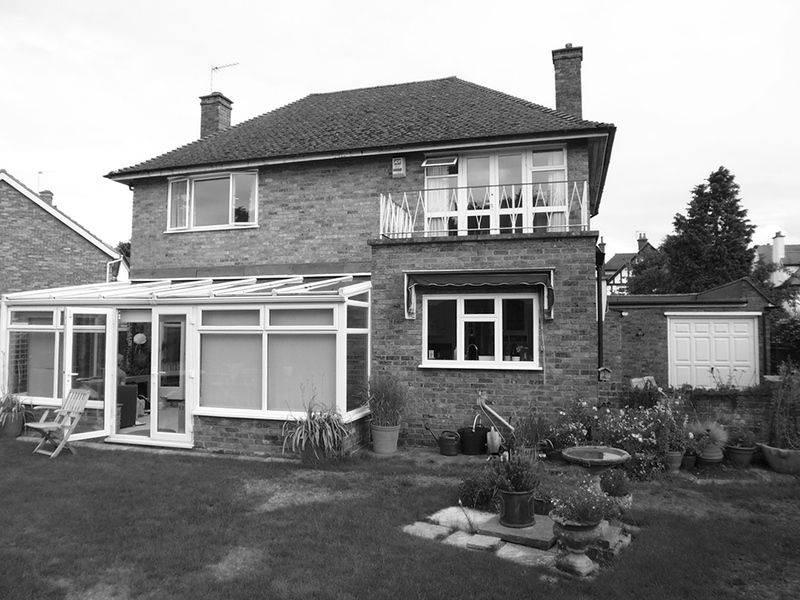 The single storey extension is designed to increase the kitchen and living areas of the house, giving better visual and physical connection onto the large rear garden. Clad in timber, metal and with an overhanging flat roof, the design is a contemporary addtion to this post war house. On one side the corner opens up to allow access onto a terrace, complete with BBQ and firepit – on the other side sliding doors allow access and views from the kitchen and workspace. A projecting bay window gives an internal window seat. Work is due to commence on site late 2016 / early 2017.